At the end of my first Single Track 6, two years ago, I swore that I would train differently for the next time. I would start earlier, spend more time on the road bike, do more winter spinning, eat less bacon, drink less beer. But, of course life gets in the way and bacon remains irresistible. Ski season this year didn’t end for me until the end of May, so I find myself cramming in the training once again. 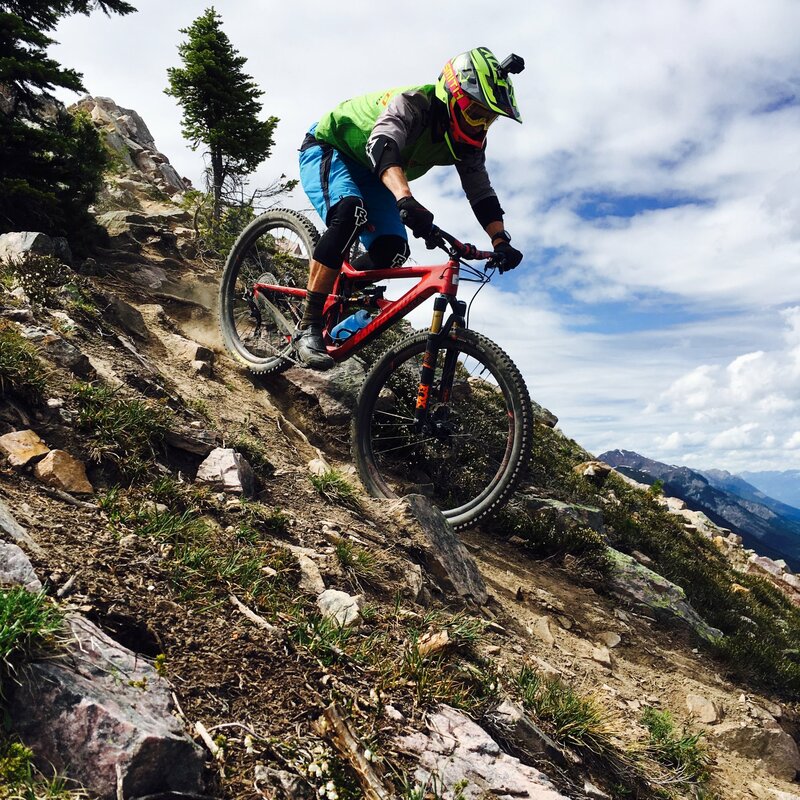 Most of the racing I do is in the Enduro Mountain bike format. The timed racing is on downhill segments that are linked together by untimed climbing segments. 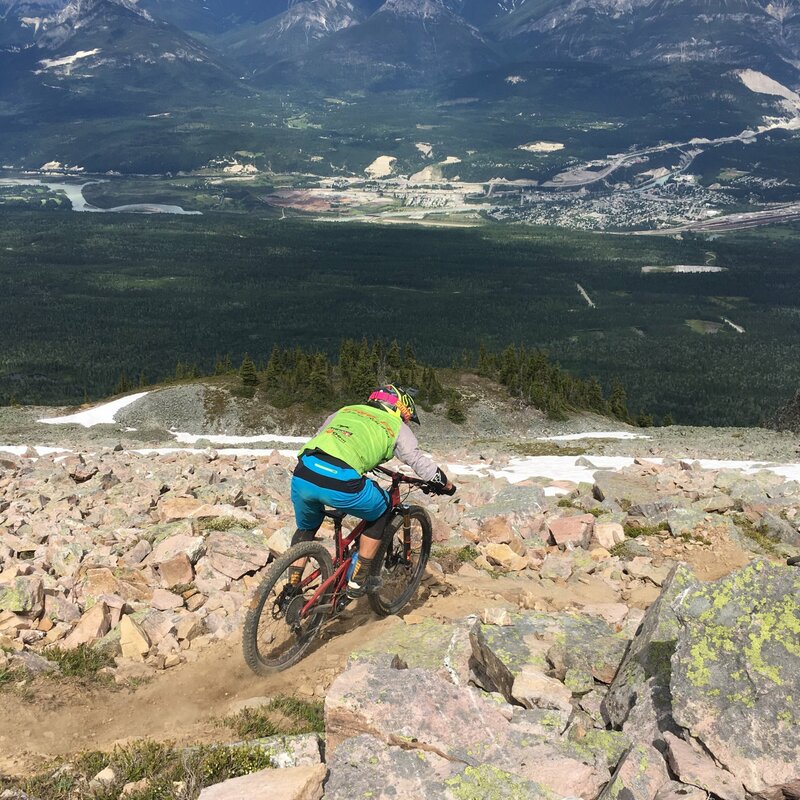 The Single Track 6 is a cross-country style race; this different style of biking requires amendments to my regular training regime primarily in the area of endurance. To prepare for the ST6 this year, I tried to remember back to the key components of that initial race and put as many of these into my training as possible. Starts: Starts hurt! Imagine sprinting with 300 other riders for 15 minutes on a road before you funnel into single track and settle into riding for the next 2-3 hours. The race is a mass start, so this is the chance to establish your position in the pack that you will generally maintain through out the race. If you get stuck in a slow group, it is difficult to pass and you can lose great amounts of time. So, I’ve been trying to simulate the hurt factor in my rides with high intensity, short efforts during the long, endurance building rides. Mileage: This is six-day race with generally 30-60km of riding each day. Each day on it’s own is a good length ride, but doing it at race pace for six days in a row adds another element. To train for this, I am logging as many lengthy rides as possible, stacked back to back. Golden’s vast single track network is perfect for linking up many different trails to put the mileage on while consistently finding interesting riding. Recovery: Racing six days in a row tests your body’s ability to recover in a short period of time. Rest and nutrition play a major factor. To prepare, I try to simulate the race days by eating and drinking on the bike without stopping. Generally, this results in a belly full of Gu and electrolyte sports drink as well as endless trips to the grocery store to replenish thousands of calories. Most importantly, I just go out and ride my bike. A lot. That really is the only reason I race anyway!